Honey has been a part of our diet for the past 8,000 years. 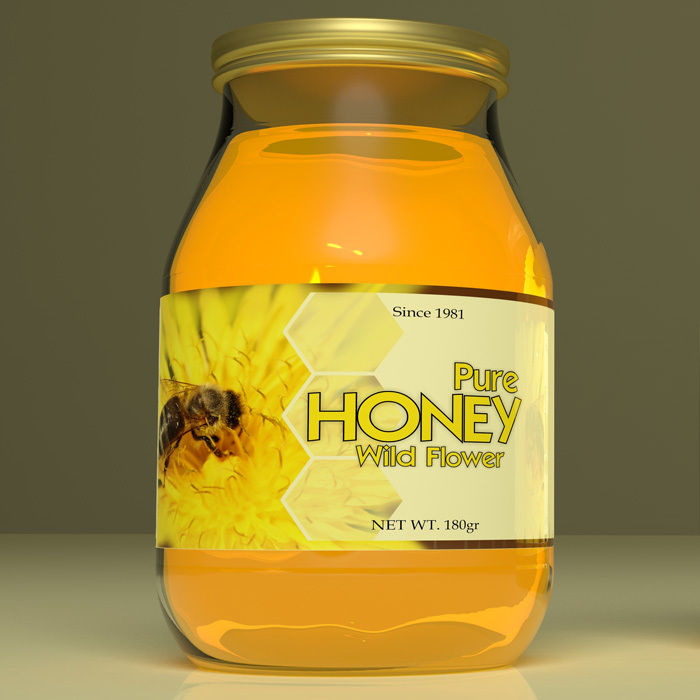 Pure honey is nutritious and good for your health. Unfortunately, the honey you purchase may not be so pure. Australia is currently dealing with a scandal of fake honey. Authorities discovered that some Chinese companies have been selling rice syrup with a claim that it can pass Australia’s tests for imported honey. Even worse, a recent study found that one in five samples of local Australian honey were fake. Researchers used an Agilent ICP-MS equipped with an Integrated Sample Introduction System to measure 64 trace elements in honey samples. Among 38 honey samples from local supermarkets and markets, 18 percent were adulterated. Agilent leads the industry with products and services that are used throughout the food production chain, including incoming inspection, new product development, quality control and assurance, and packaging. We have worked with leading researchers to develop methods for testing and authenticating honey using SPME-GC/MS and ICP-MS.